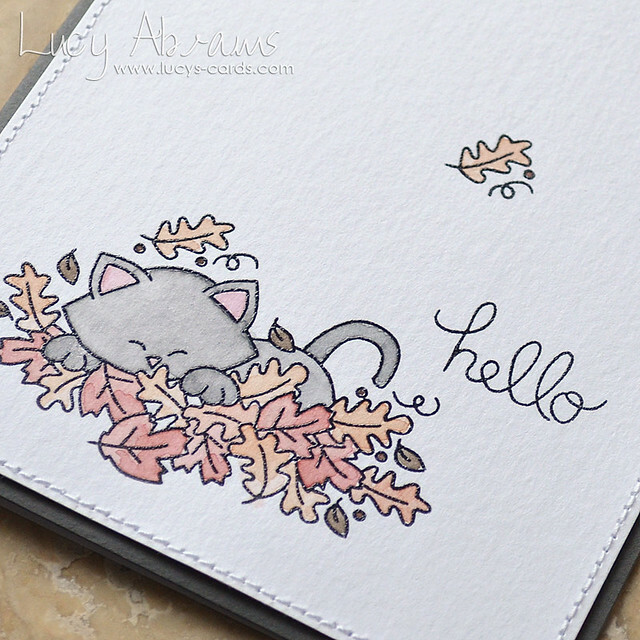 Today's card features another fun Simon Says Stamp STAMPtember collaboration set. The set this time is by Waffle Flower stamps and is called 'How We Roll'. 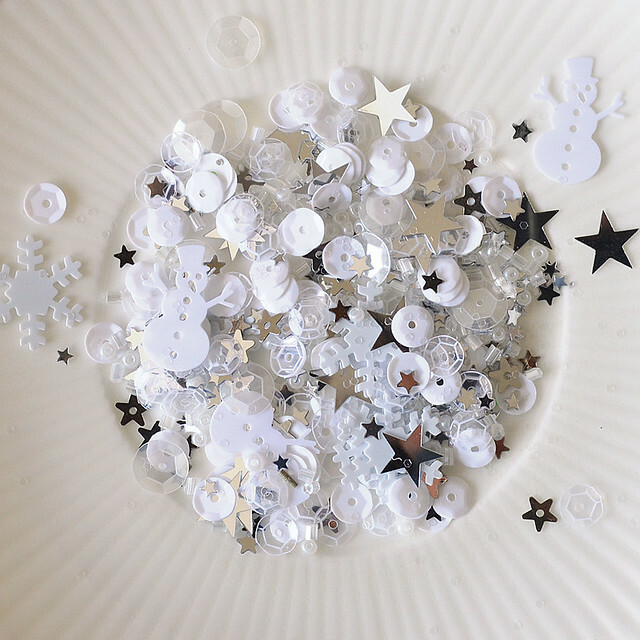 One of the card makers I am inspired by most is Yoonsun Hur. She creates INCREDIBLE cards, working watercolour in ways I can only dream of. Recently, she has been creating cards with loose watercolouring and I am in love… (see the ones HERE and HERE for example! Amazing, right??!!) So, with her permission, I had a go at creating something in her style. To make my card, I first stamped the sweets randomly on some white watercolour paper, heat embossed with white embossing powder and heat set. Then I used my Gansai-Tambi watercolours to add colour - the colours in this set are wonderfully bright and bold - just the look I wanted for my sweeties. Once dry, I added droplets of water and splattered it with some of the shimmery watercolour paint. I die cut with a Stitched Rectangle then adhered to a panel of black card. Next, I stamped the sentiment onto some more watercolour paper then die cut with a smaller Stitched Rectangle. I added a thread bow and a purple sequin which are held in place with a wooden clothespin. Although I need a LOT of practice with this technique, it was really fun colouring outside the lines! Huge thanks to Yoonsun for the daily inspiration and for allowing me to use her wonderful technique. 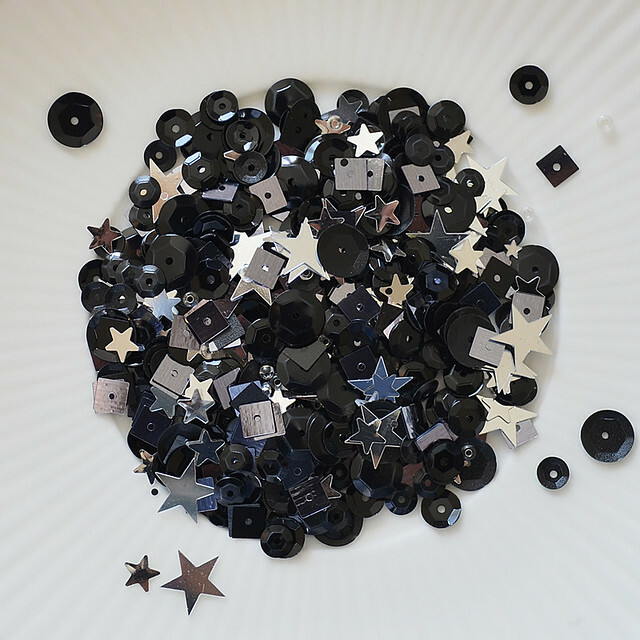 Check out the 'What's New' section of my shop, or try the 'Seasonal Products' page to see all my newly released products together. Today sees the release of yet another fab STAMPtember collaboration set from Simon Says Stamp - this time, with Clearly Besotted Stamps. 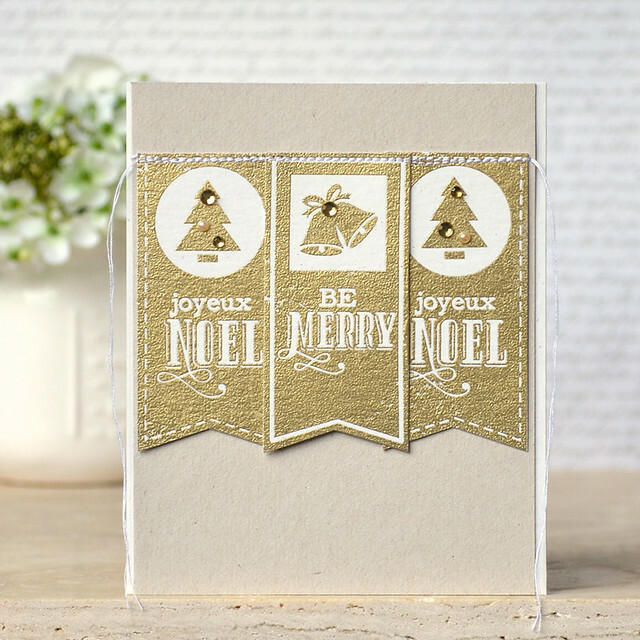 The set is called Be Merry, and it's stylish yet traditional. 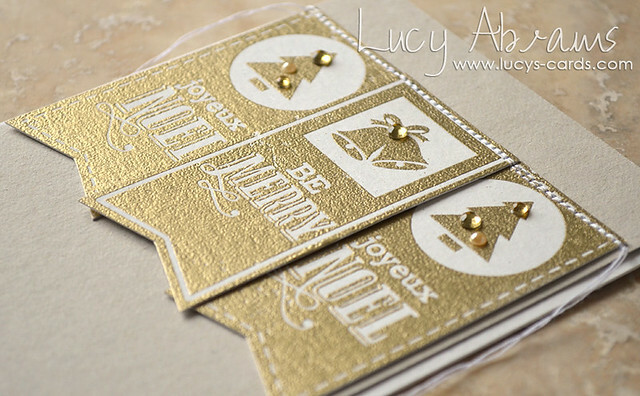 For my card, I simply stamped the banners in Versamark, added gold embossing powder and heat set. After trimming them out, I stitched them to some recycled cardstock and decorated with Hero Arts accents. 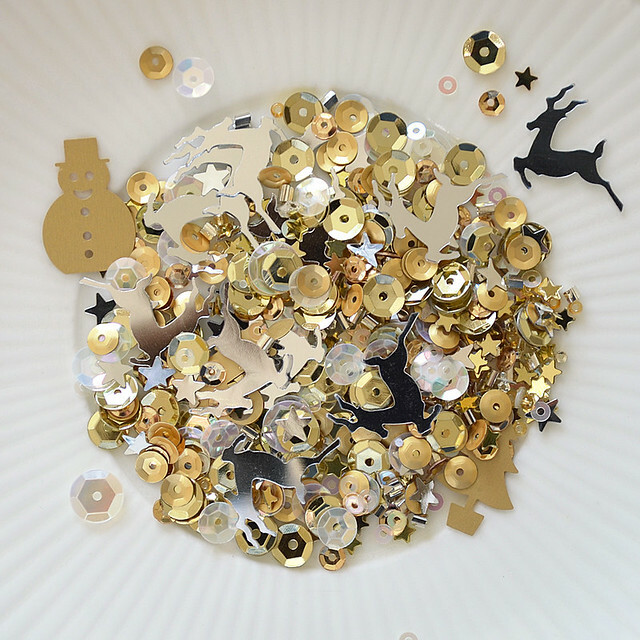 You can never get enough gold at Christmas…. I have an extra of this fun stamp set. 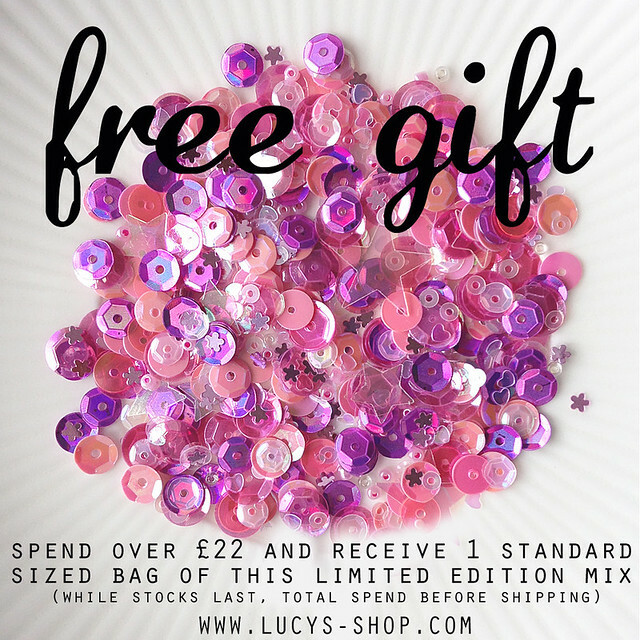 Leave a comment here by Friday 25th September and I will randomly choose a winner and announce it on 26th September. Check out the set HERE at Simon Says Stamp. And have a fab day. 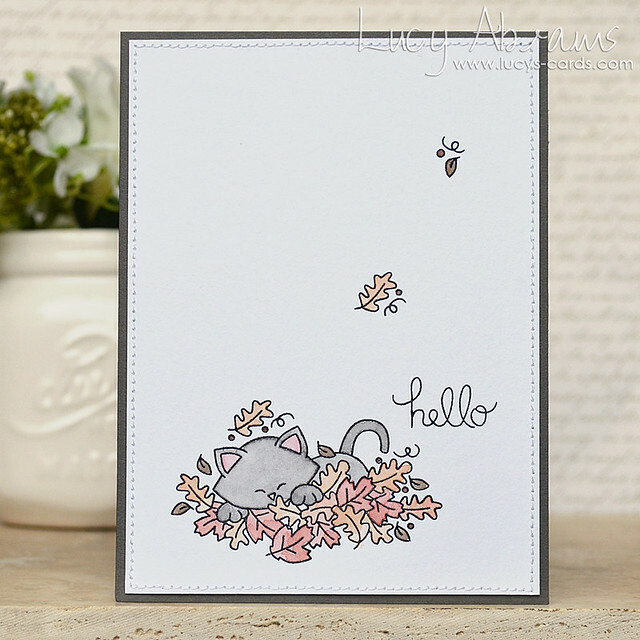 Today Simon Says Stamp are continuing their STAMPtember release of exclusive sets with a Winnie and Walter collaboration. The set they have designed together, called 'Big Bloom', contains a lovely huge flower and various bits and pieces to go with it. 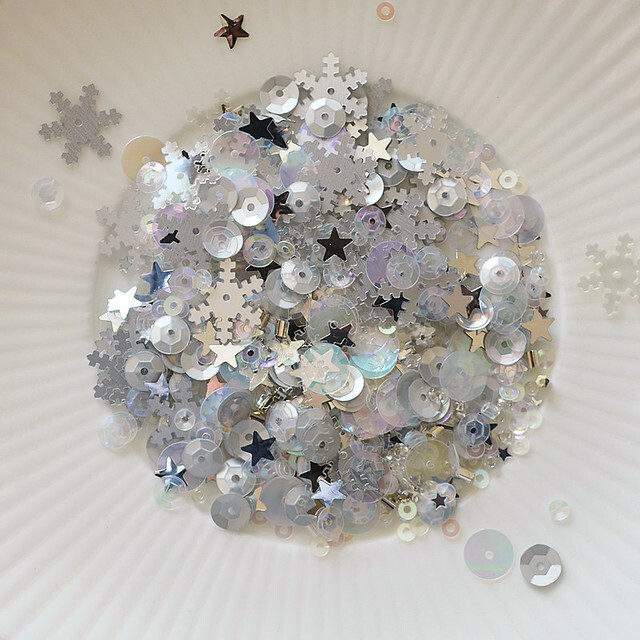 However, for my card, I decided to focus on the little bits and pieces rather than the main image. :) Using one of the stamps designed to create a flower centre, I created my own patterned paper. I used Simon Says Stamp's Duckling, Melon and Rosie Cheeks inks and some rustic style cardstock. Next, I stamped the Merci circle on more rustic card, then die cut with a small Nested Circle die. I cut a larger circle from my stamped panel, added some stitching, then used some foam adhesive to adhere the panel to a rustic notecard that I had inked with more Rosie Cheeks ink. Finally, I adhered some embroidery floss behind my Merci circle, and added it to the card. Don't you just love the quality of those Simon inks. Check out the set HERE - it's another great collaboration!